The southwest quadrant of Calgary is home to several of the most decorated communities in the city, also making it one of the most desirable areas to live. Another great feature of this quadrant is easy access to the foothills and Rocky Mountains west, as well as other out-of-city locations to the south. Begin your search for an apartment, condominium or loft townhome in southwest Calgary today by using our condo search below. If you have questions about any of the listings you find during your search, call me anytime at 403-370-4180 or message me below and I will be happy to answer them for you! Are you planning on buying a SW Calgary condo sometime soon? 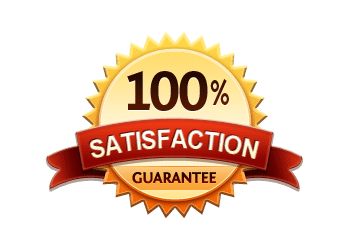 If so, you’ll definitely want to familiarize yourself with some of the steps of buying a condo such as a full condominium document review, for example – a crucial step in the process. Other factors include making careful considerations as to what floor your unit is on and the implications of such. A higher up floor may be more quiet but problematic if electricity or elevators are out. Meanwhile, a unit closer to the bottom floor or near the parking garage may be a bit noisy for your liking. These are just a few of the things you’ll want to think about carefully before purchasing a condo in Calgary. 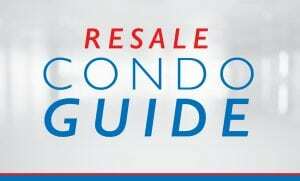 See our complete list of condominium guides and tips when buying at Your Resale Calgary Condo Guide today – you won’t want to miss them! 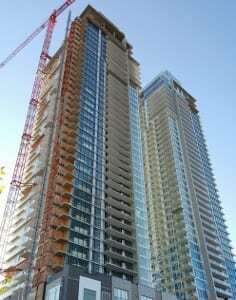 Questions about Southwest Condos for Sale in Calgary? As a highly-experienced condo specialist in Calgary, I promise to help you find a condominium that fits your wants, needs and lifestyle best while also making sure all of your real estate needs are taken care of. Call me anytime at 403-370-4180 or message me below for a quick response. I am looking forward to helping you accomplish your condo goals!